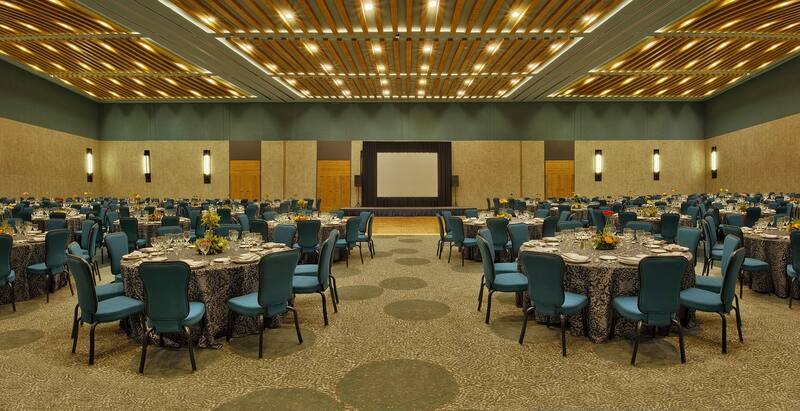 Our unique location with one-of-a-kind meeting spaces will make your events memorable and leave your guests feeling focused and inspired. 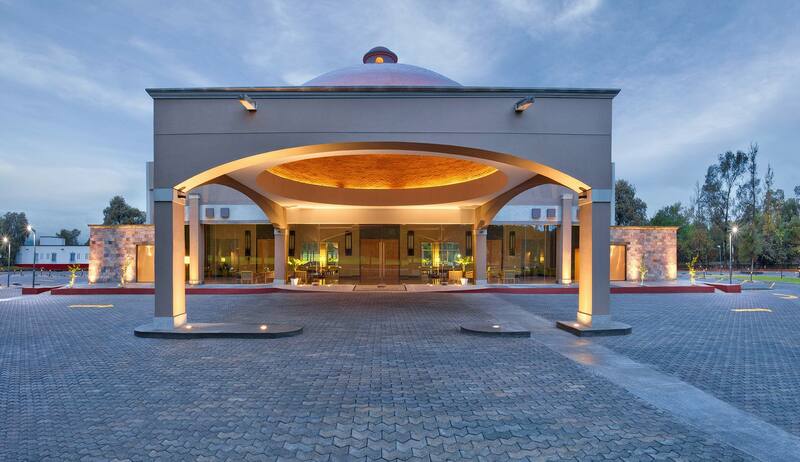 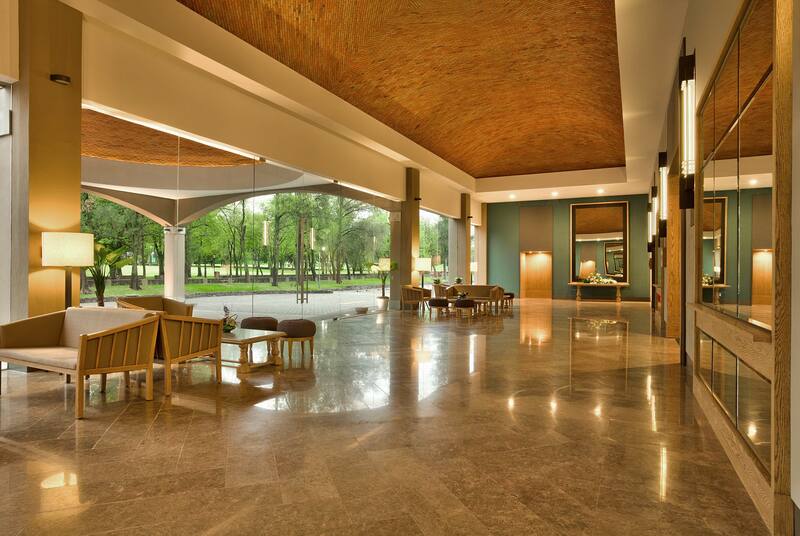 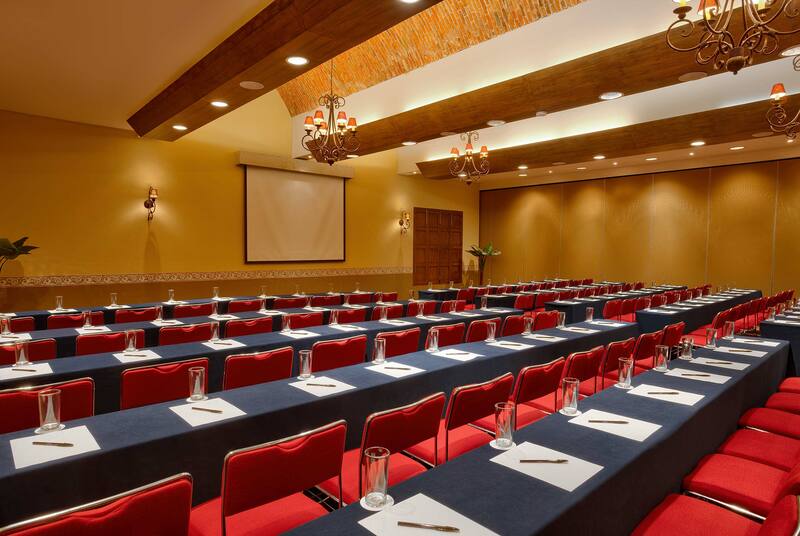 Our most recent addition to Hacienda Jurica is a contemporary stand-alone facility perfect for grand events and conferences. 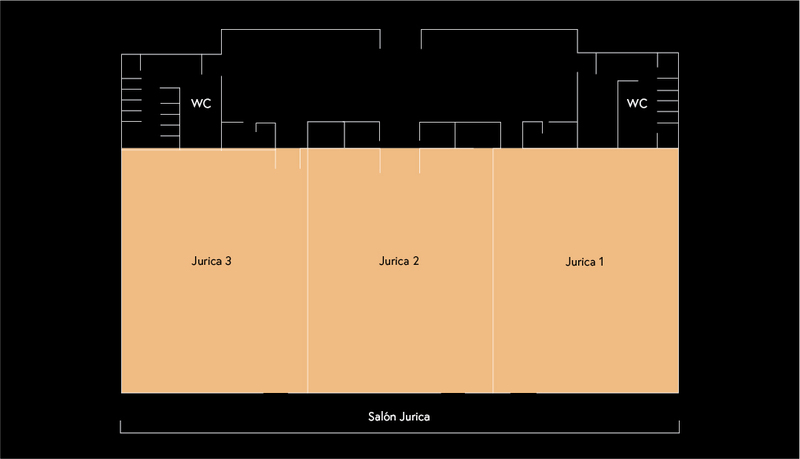 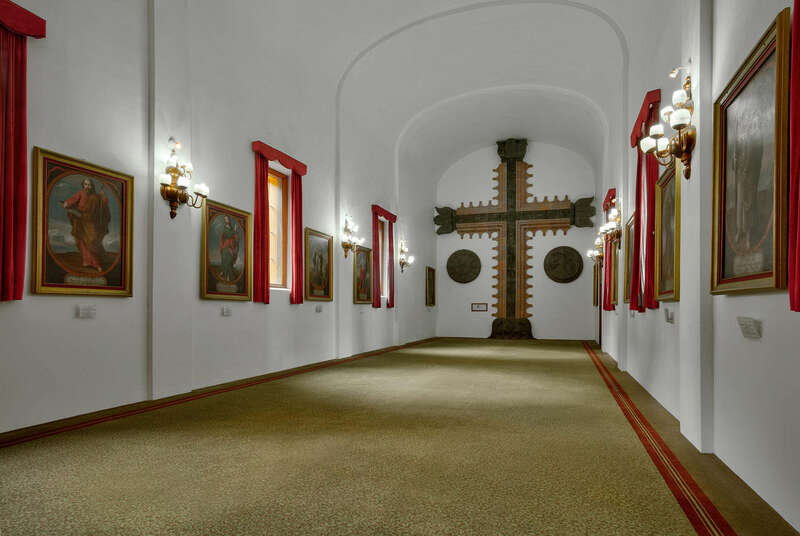 The primary ballroom Salon Jurica can be segmented into three equal rooms or can be used as one large room. 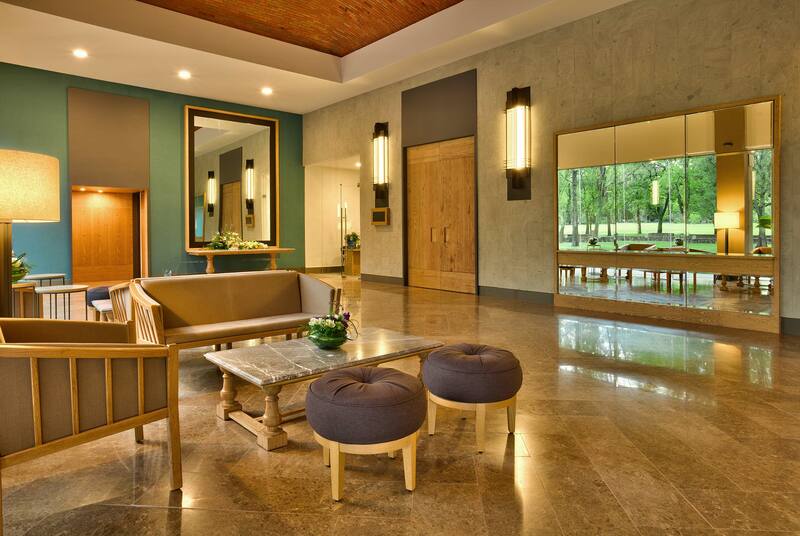 The spacious foyer is perfect for pre-event cocktails and networking while offering views to the natural surroundings. 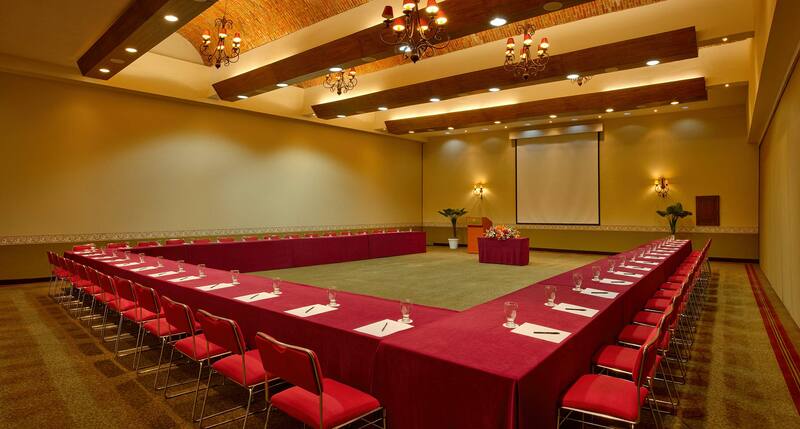 Used alone or as part of combined rooms, the Jalpan room is a generous space perfect for business meetings and social events. 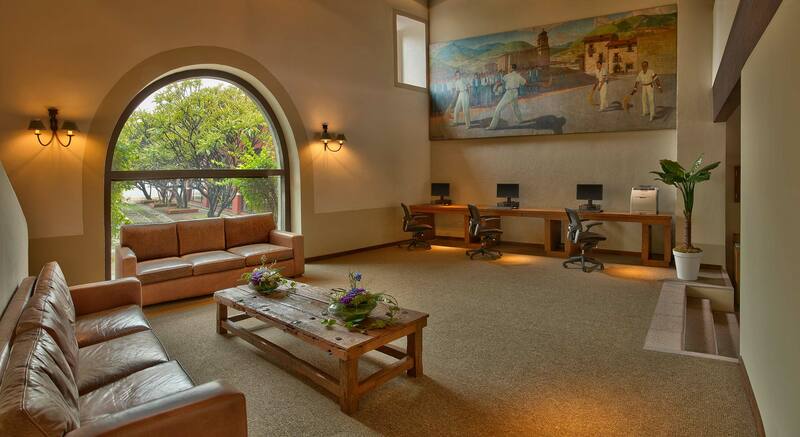 Used alone or as part of combined rooms, the Tilaco room is a generous space perfect for business meetings and social events. 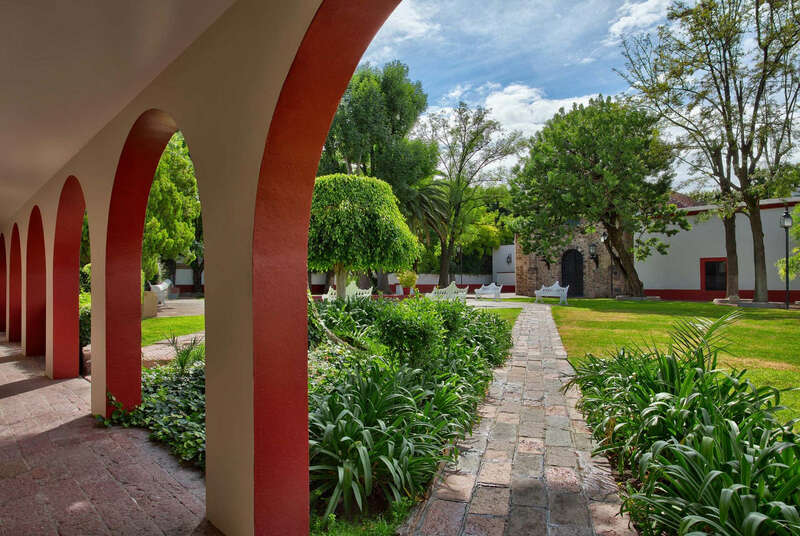 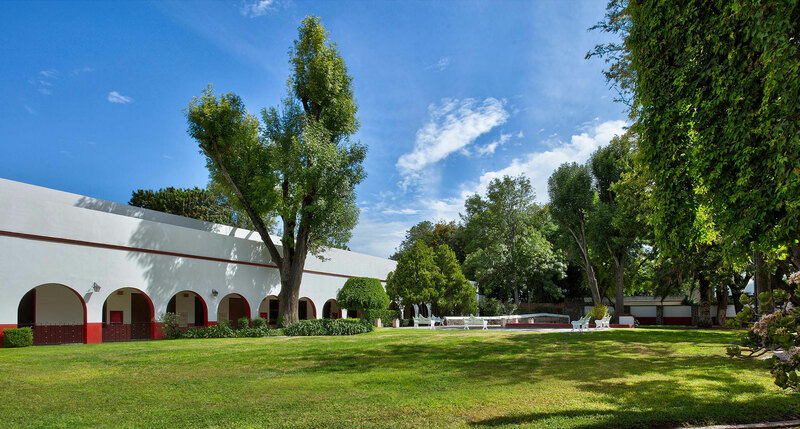 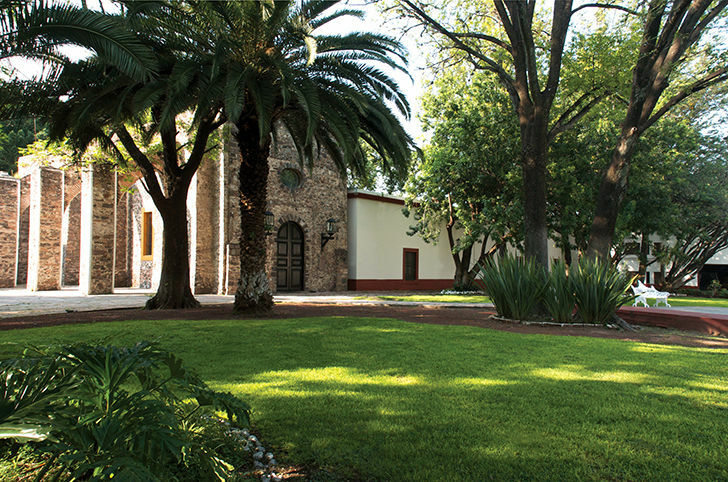 Located opposite the joint missions, and adjacent to the gardens is this spectacular colonial building that evokes the past with a rustic atmosphere and a large number of culturally important works of art of the period and a sculptural work by the artist José Chavez Morado, painter and sculptor of international fame in the early 60's. 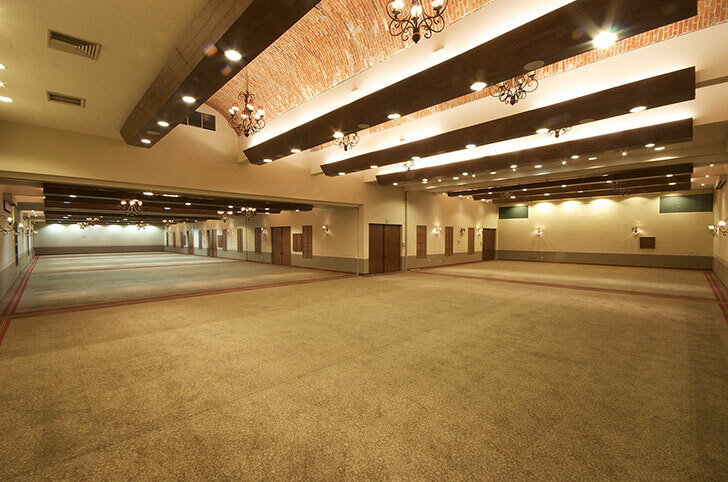 This large multipurpose space is excellent for special events and receptions. 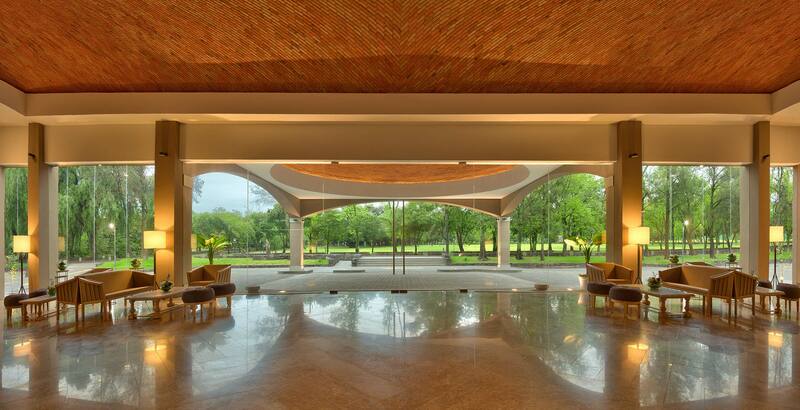 With view of the waterfall fountain, it’s an excellent venue for a variety of gatherings. 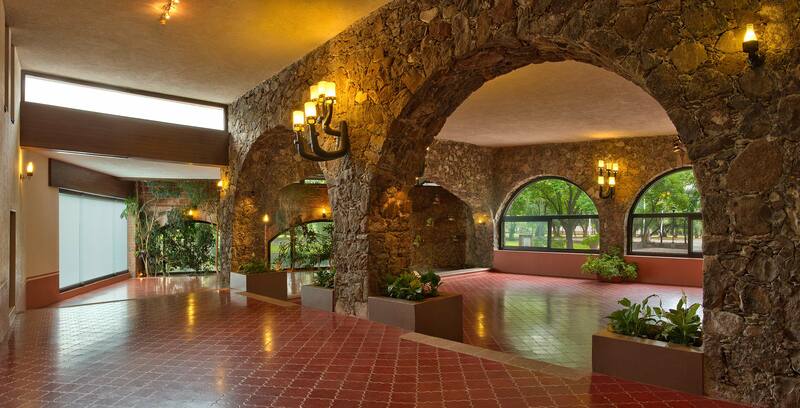 Large construction of volcanic stone is ideal for those events where it enjoys privacy with large windows overlooking our gardens. 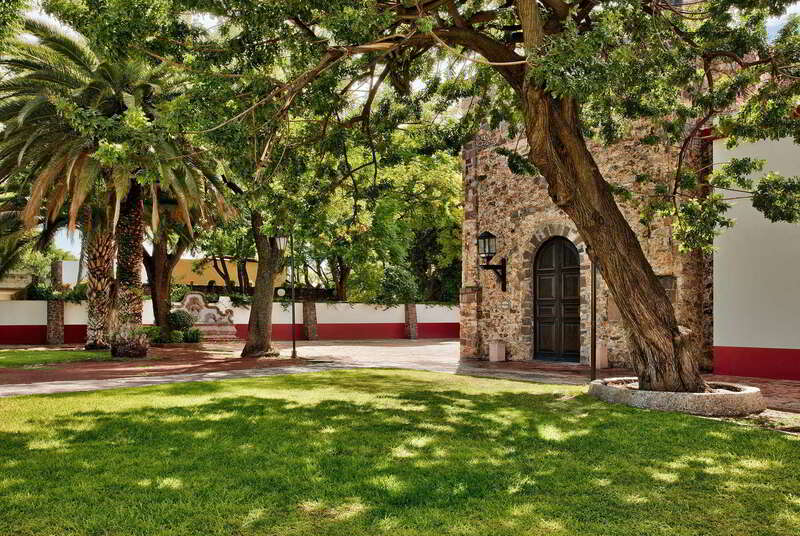 Featuring palm trees and unique architecture, this garden is perfect for outdoor social events and celebrations. 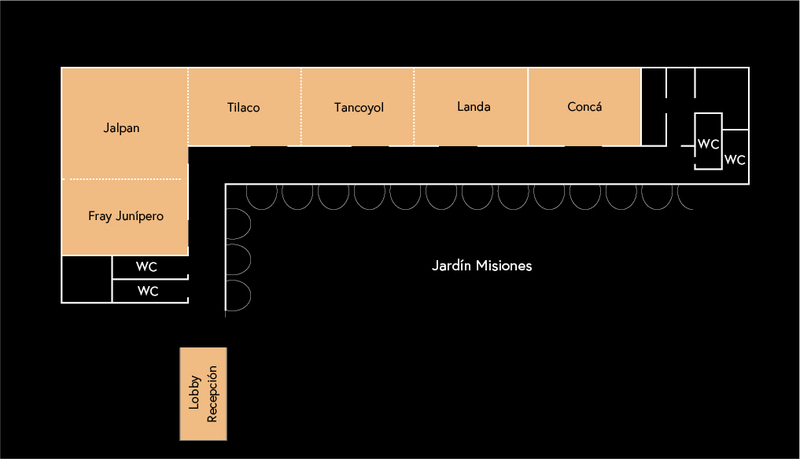 Close to the pool and the Little Angelitos Club, this play area is ideal for children’s birthday parties or family events. 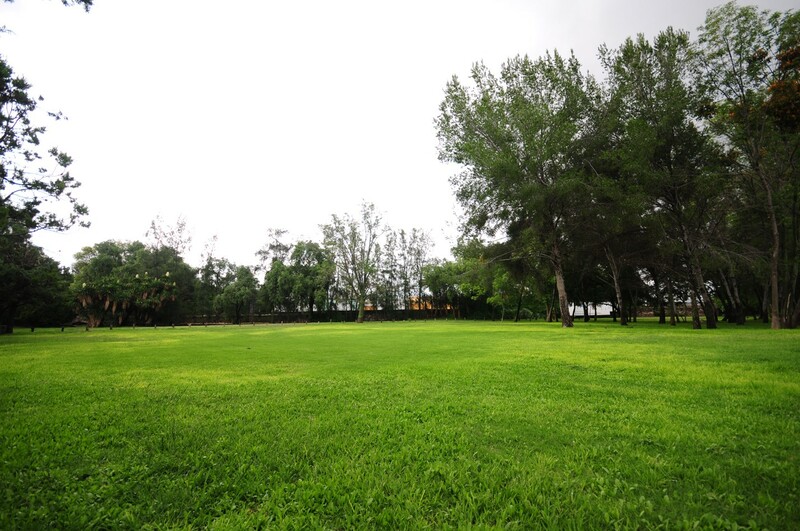 This expansive green space is lined by our iconic palm trees. 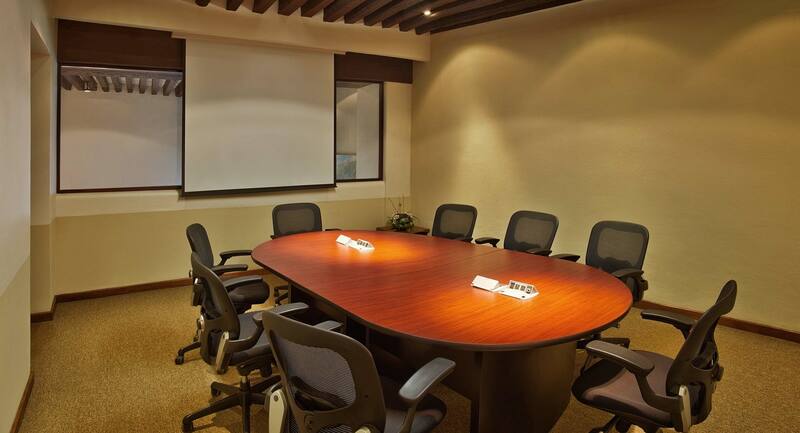 The Business Center offers three rooms that are set up to support larger meetings and can be used for break-out meetings for smaller groups.